The Interfaith Food Pantry serves residents of Morris County supplying food to assist families and households affected by hard economic times. Families face difficulties when the household income earners are subjected to unemployment, reduced hours or reduced pay. 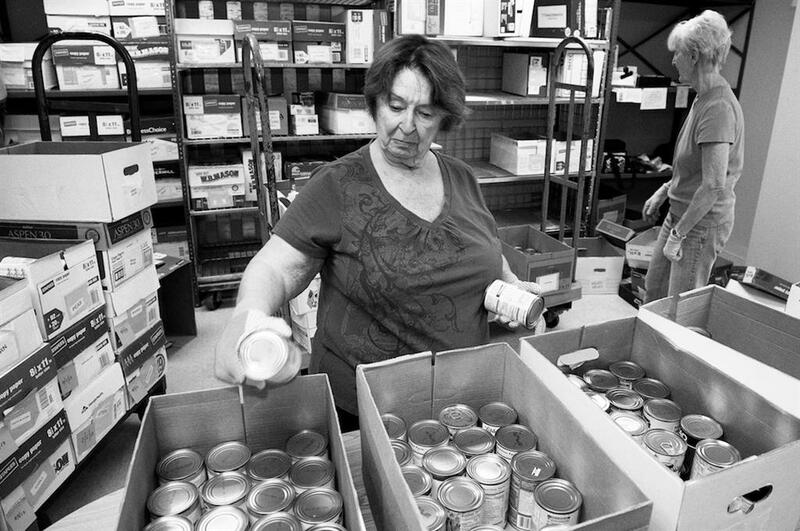 Never has the role of the Interfaith Food Pantry been greater than now. Nutrition educator Jennifer Percival conducts a cooking demonstration for beneficiaries of the Interfaith Food Pantry in the Healthy Choice Teaching Kitchen. 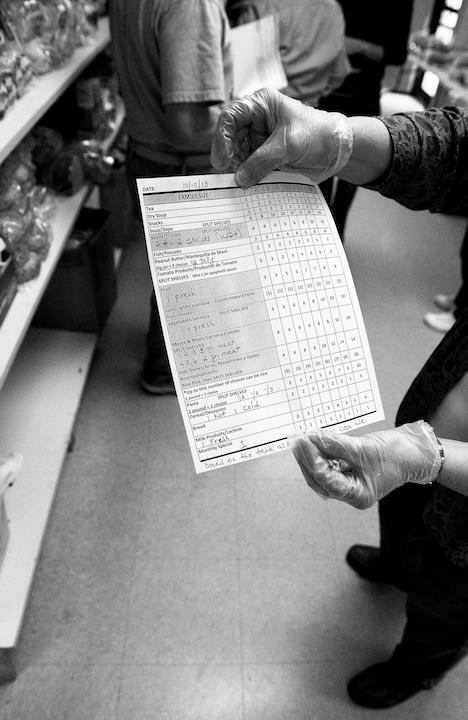 The Pantry served over 4,700 households, 12,000 individuals, in Morris County in 2012. This amounted to over 16,000 visits from clients and over 741,000 pounds of food valued at more than $1,600,000 being distributed. 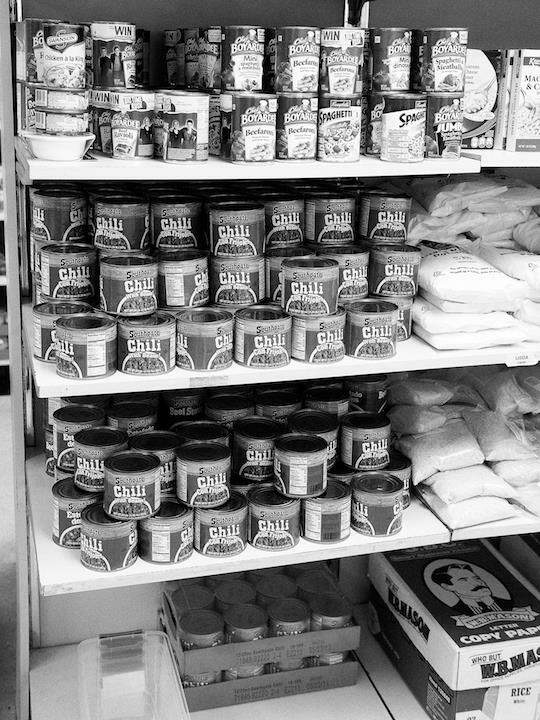 The Pantry accomplishes its mission through contributions from the community, from individuals, as well as business and organizations. Morristown Rotary supports Interfaith Food Pantry through donations of food, money and service. Individual Club members make donations of money and food . The Pantry received a Club grant of $7,500 to further its’ efforts. The Club lends support in the form of labor during the US Postal Services’ annual food drive for The Pantry. 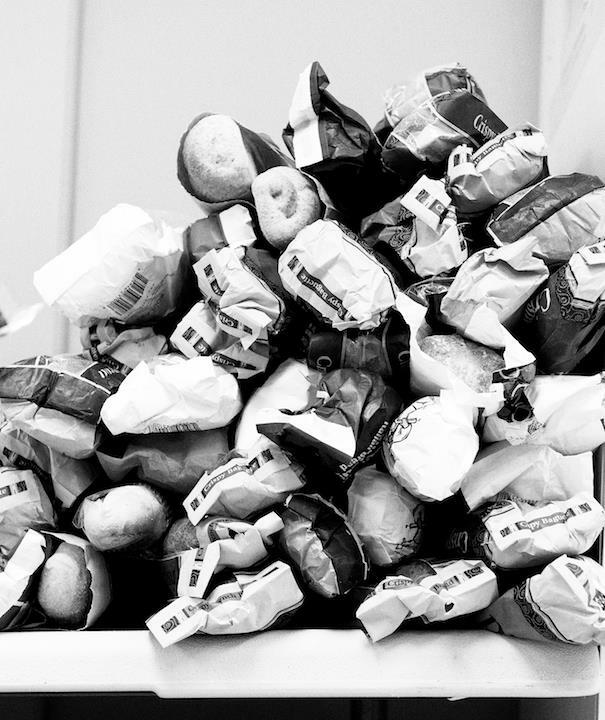 Some of the 1.7 tons of food distributed by the Food Pantry on a daily basis. 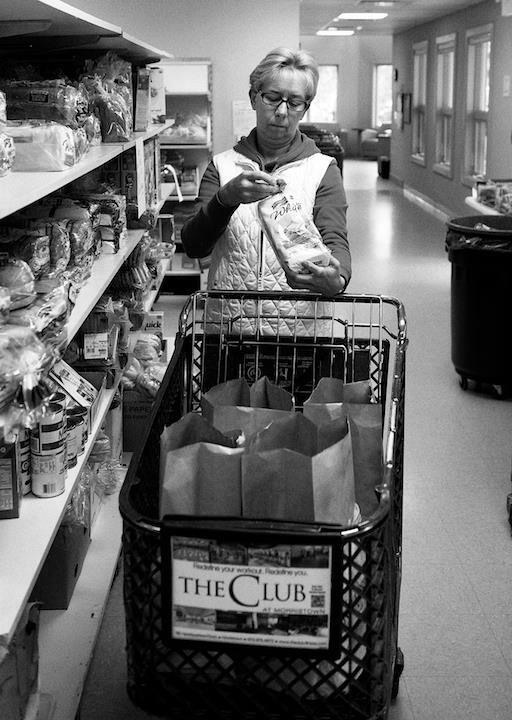 Morris County Food Pantry client, Doreen, shops for herself and a neighbor as volunteer Pam Greene from Chatham assists her. Some of the loaves of bread distributed by the Food Pantry. 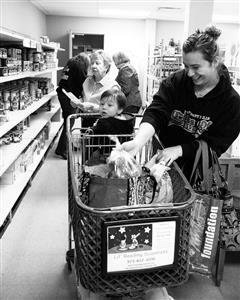 Jennifer and her son shop with the assistance of Food Pantry volunteer Carolyn Dubee of Morris Plains. 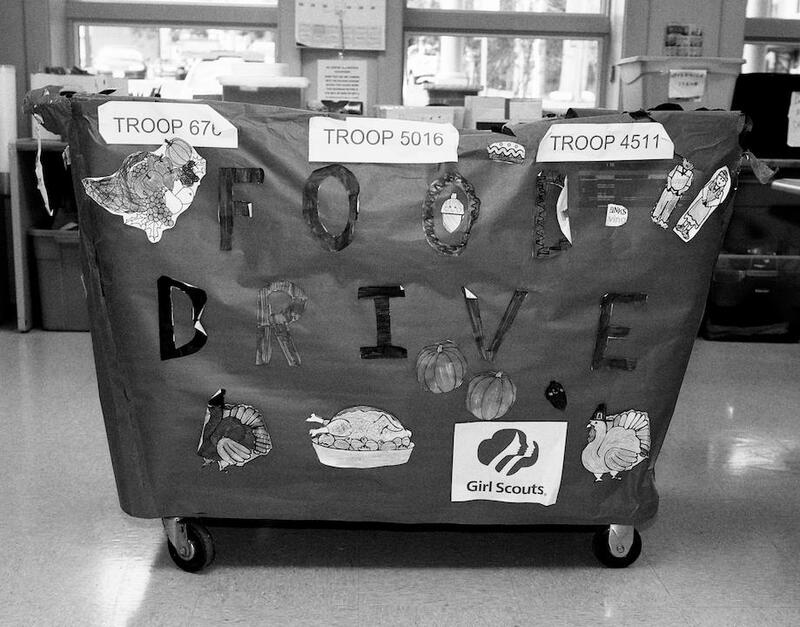 Local Girl Scout Troops conducted a food drive. 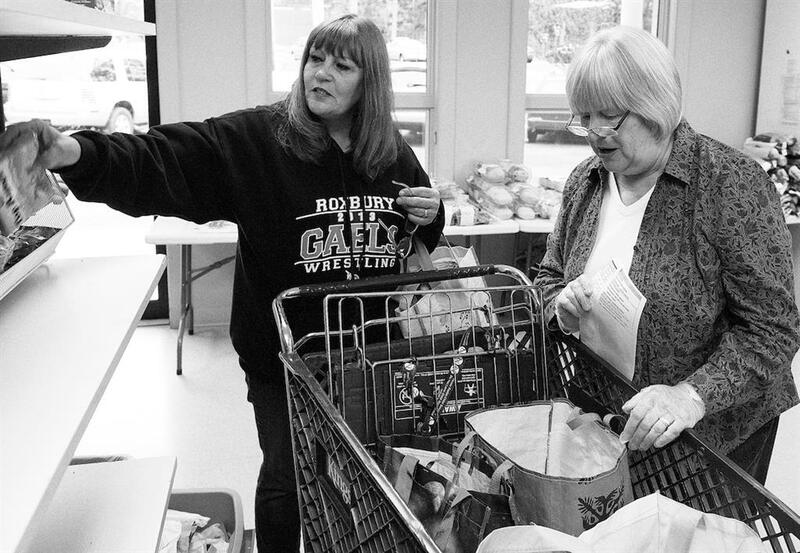 Volunteers provide valuable services for the Pantry. Sue Merckling of Parsippany is a personal shopper. She shops for food and then delivers the food for a client who is home bound. 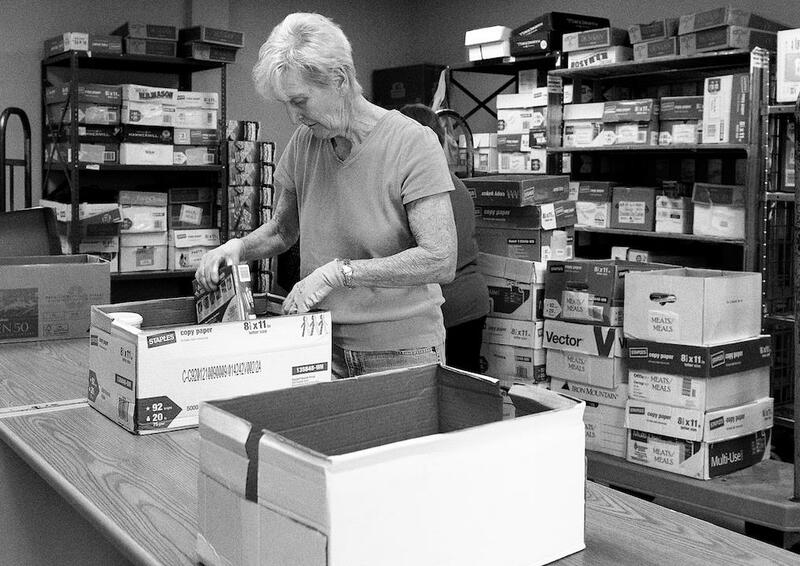 Sue has volunteered with the Pantry for the past 10 years. Erla Ambrose of Long Valley has volunteered with the Pantry for 13 years and volunteers 5 hours a week. Here she is working in the fine sorting room where they box the goods by food category. Barbara Ambrose of Long Valley has volunteered with the Pantry for 13 years and volunteers 10 hours a week. Here she is working in the fine sorting room where they box the goods by food category. Morristown Rotary Club is a part of Rotary International; a service club comprised of 1.2 million members worldwide who come together to support their local communities as well as worldwide initiatives. Morristown Rotary, through its association with Rotary International, supports many local and international charities. In addition to the Interfaith Food Pantry, Morristown Rotary Club supports The Morristown Green, Literacy Volunteers of Morris County, Neighborhood House, Jersey Battered Women’s Service, and many others. The Morristown Rotary Club is able to support these many organizations through fundraising activities in the Morristown community such as the upcoming Taste of Morristown on March 3, 2014 (http://www.tasteofmorristown.org/). 100% of every dollar raised by Morristown Rotary is donated to charity.